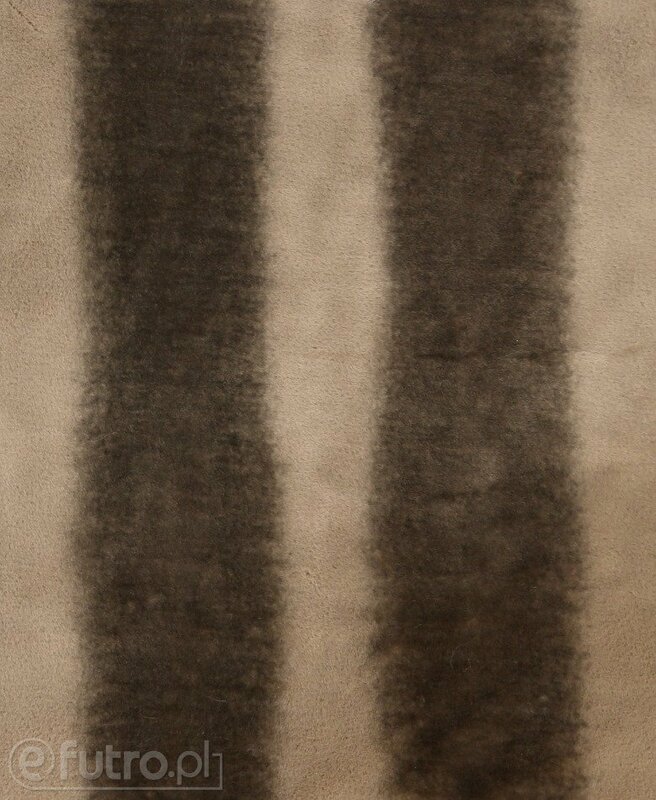 Striped forest antilope bongo became an inspiration for creating this exceptional material. 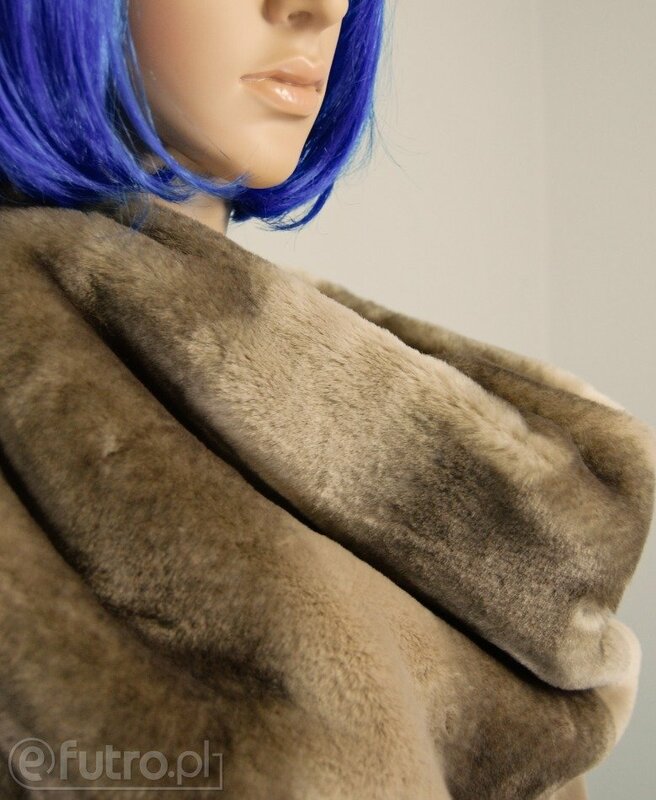 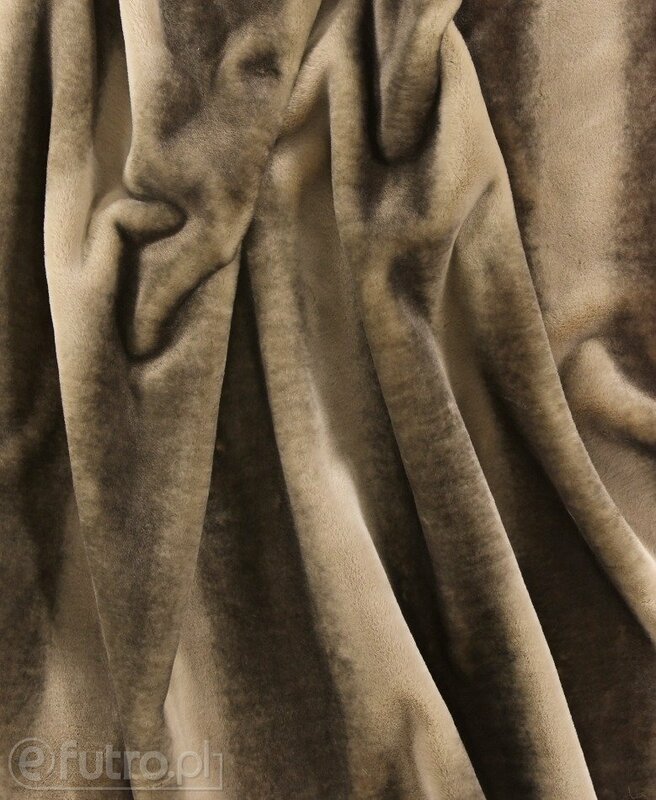 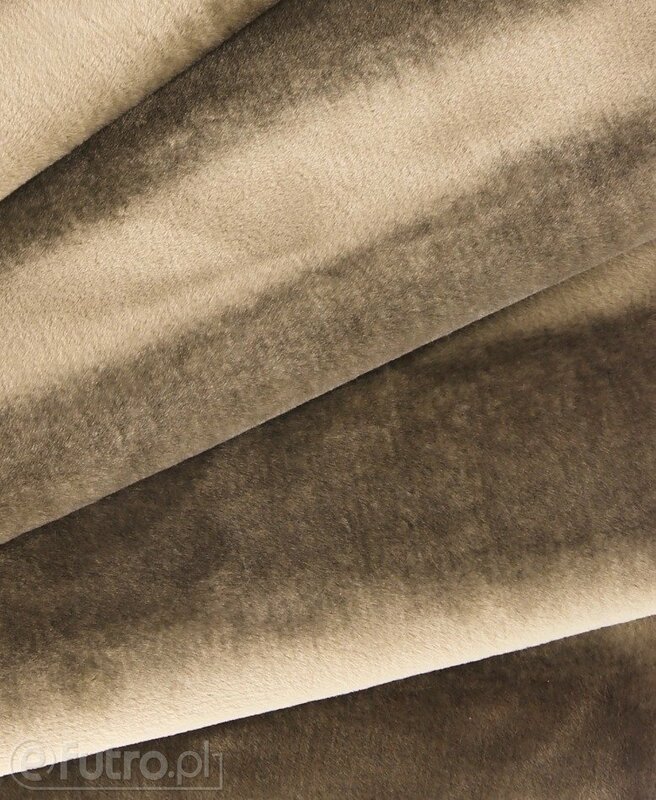 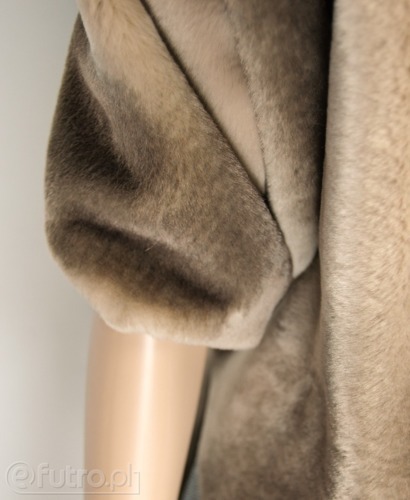 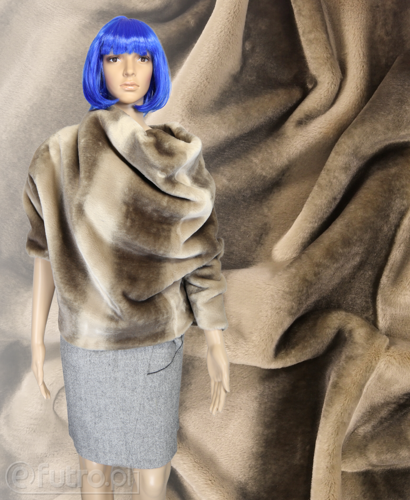 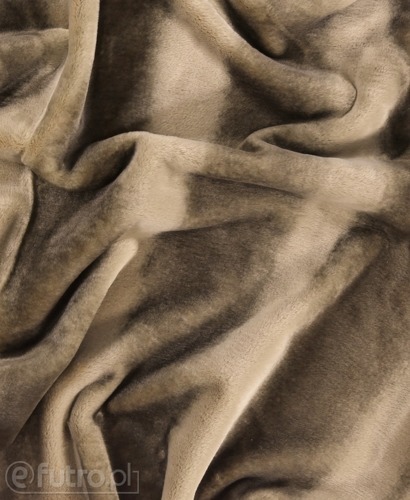 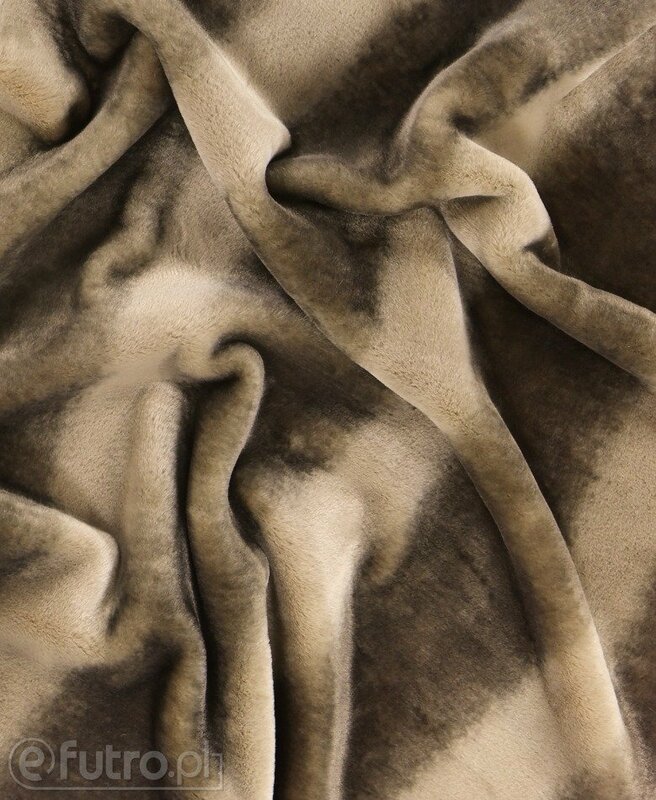 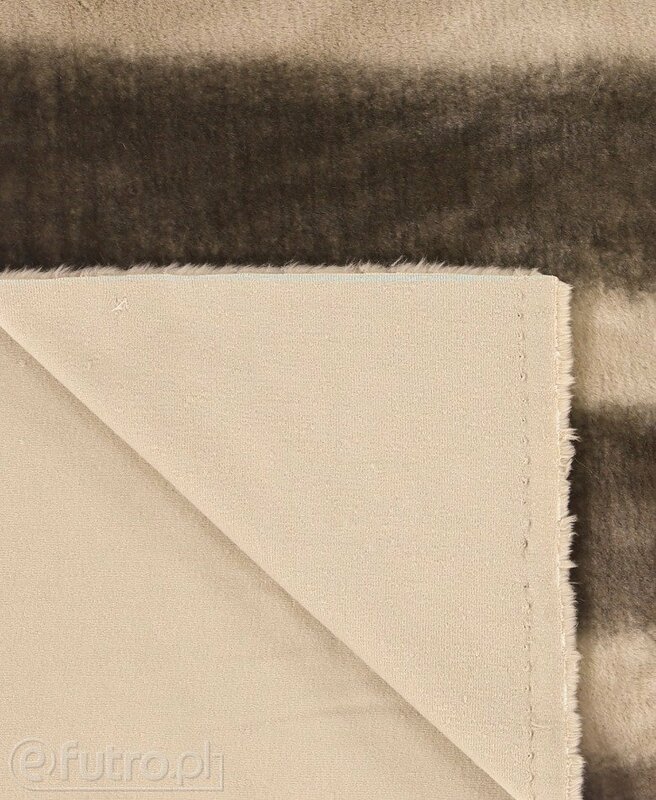 The fur is thick, yet soft and gentle and it's colour, taupe, has become one of the most fashionable shades this season. 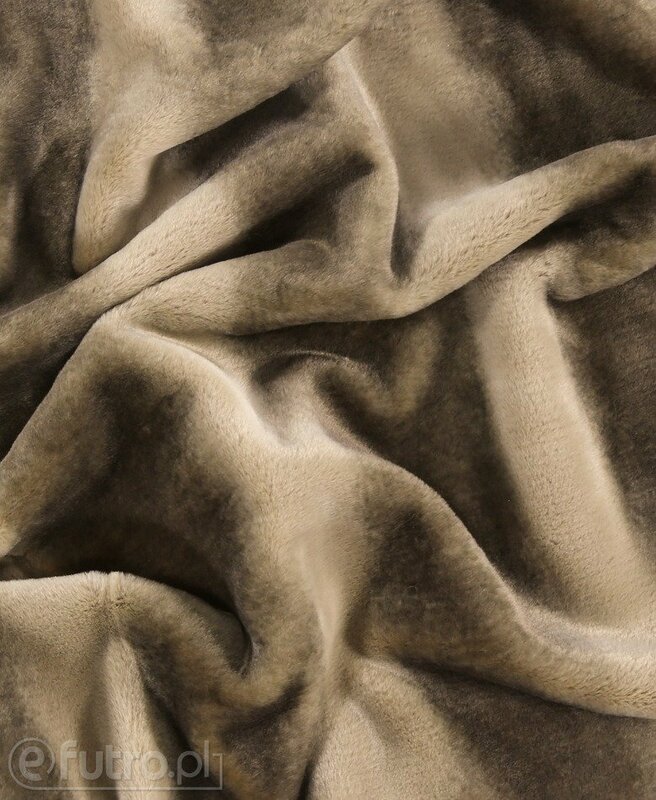 The fabric is resilient and elastic- it will be perfect for outerwear, vests and costumes.